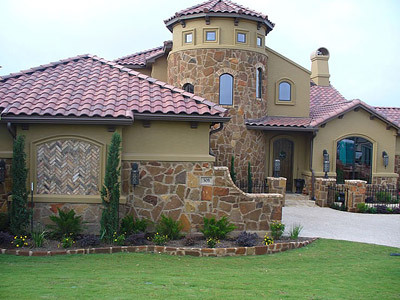 Arched plates ­ to support brick over arched windows, doors or openings, custom made to fit your application. Masonry fireplace materials ­ fire brick flue liners, dampers, etc. Tex­Clean Masonry Cleaners & brushes, Tex­Cleaner Sealer, color enhancer and more.